MuscleTech is the industry-leading supplement sales giant owned by Iovate, which has been innovating the sports nutrition industry with new ingredients and compounds since the very beginning. 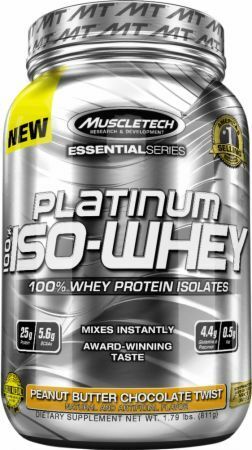 In 2014, Clear Muscle and the Platinum Series were the major product launches. 2015 News: Phospha Muscle is out! We've been writing about phosphatidic acid supplements for a while. They're now out, and one of the first out is MuscleTech's Phospha Muscle! 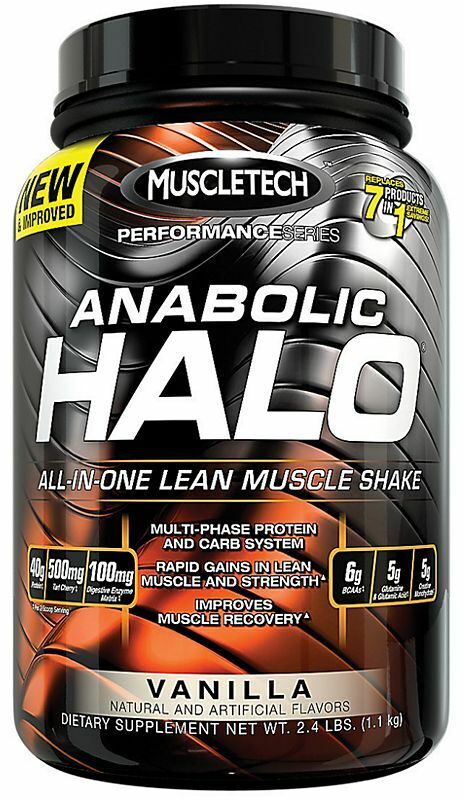 The next big thing from MuscleTech is said to be MuscleTech Anarchy, which is covered on our blog. Above, you can click monitor this brand to get price drop notifications and new product release notifications for MuscleTech from PricePlow! 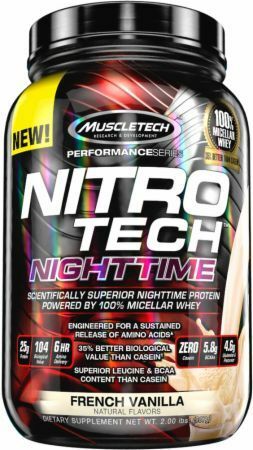 Nitro-Tech 100% Iso Whey was created. Platinum 100% Creatine 2500 was created. Platinum Citrulline Malate was created. Platinum 100% Caffeine was created. Test HD Thermo was created. Muscle Builder PM was created. 100% Keto Plus (Create Unique Name or Delete This Product) was created. Cell Tech Next Gen was created. Platinum 100% Garcinia was created. Test HD Black Onyx was created. Test HD Lean Build was created. Test HD Super Elite was created. 100% Whey Protein +Isolate was created. Platinum 100% Hydrolyzed Collagen was created. 100% Keto Plus was created. Platinum 100% L-Carnitine 1500 was created. Platinum 100% L-Arginine was created. 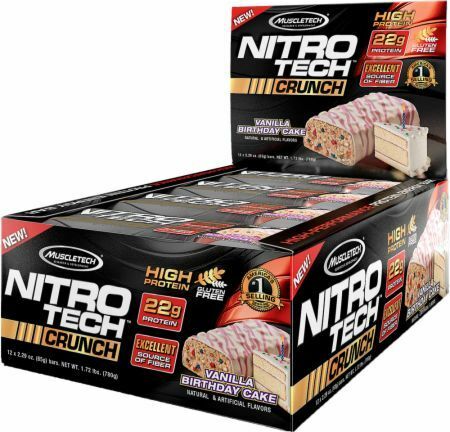 Nitro-Tech Naturally Flavored was created. Protein Candy Bar was created. Platinum Amino + Energy was created. Platinum 100% Amino 2300 was created. Platinum 100% Tribulus was created. Platinum Amino 2500 was created. CLA Elite SX-7 Revolution was created. Hydroxycut SX-7 Revolution Non-Stim was created. Hydroxycut Ultra Stim was created. Hydroxycut SX-7 Revolution Ultimate Thermo+Neuro was created. MuscleTech Mass-Tech X5 — Peak ATP Powered by FAT! Mass-Tech X5 is the newest variation of a muscle-building supplement from MuscleTech to feature Peak ATP. Test 4K SX-7 Revolution was created. Apple Cider+ SX-7 Black Onyx was created. Shatter Ripped SX-7 Revolution was created. 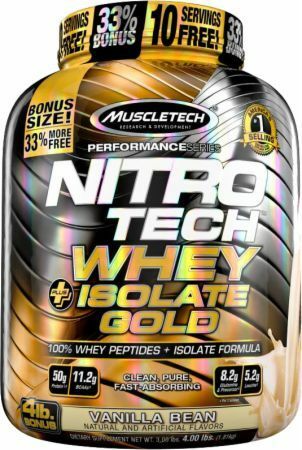 Nitro-Tech Whey Plus Isolate Gold was created. Cell-Tech SX-7 Revolution was created. Premium Mass Gainer was created. Amino NRG SX-7 Revolution was created. 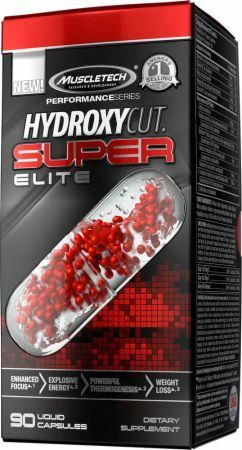 Hydroxycut Super Elite was created. Shatter SX-7 Revolution was created. Nitro-Tech Casein Gold was created. Iovate, the company that owns MuscleTech and other supplement companies, has been sold to the Chinese Foodstuffs company, Xiwang Foods. MuscleTech Amino Acid Spiking CLASS ACTION SETTLEMENT! URGENT! URGENT! MuscleTech and Iovate have settled a class action lawsuit worth $2.5 million, but you have until February 8th to claim up to $300 back! HURRY! MuscleTech Muscle Builder is a brand new product featuring Peak ATP, which enhances strength, power, lean body mass, & recovery all in one cheap cap. MuscleTech Hydroxycut Next Gen Non-Stim is a stimulant-free fat burner in MuscleTech, in a long line of new fat burners from various Iovate brands. MuscleTech Amino Build Next Gen Energized gives the company a foothold in the growing energy amino market. 50mg caffeine, 4g BCAAs, and more! MuscleTech Mission 1 – New Protein Bar! MuscleTech jumps back into the protein bar market with the all new Mission 1 bar, a "clean" protein bar. What exactly is it? Find out here! Plasma Muscle Review: Medical Muscle Sets PRs! Jay from Medical Muscle gives his review after running MuscleTech's Plasma Muscle for the past month. Does it deliver? Plasma Muscle review log in progress! This is the hot new supplement from MuscleTech, and Medical Muscle is reviewing it for PricePlow here! Appethyl is a new form of spinach extract that's shown promise for appetite suppression in dieters. Will Appethyl it make a difference for you? PEAK ATP – Extracellular Muscle Building! Peak ATP is a revolutionary new muscle-building ingredient that increases extracellular levels of ATP leading to increased muscle excitability. Muscletech's #Shatter SX-7 Black Onyx is the latest addition to the ever expanding SX-7 series of products, and has several new ingredients. Plasma Muscle is the 3rd chapter in MuscleTech's trilogy of muscle builders. A combo of optiNOs and Peak ATP are sure to set you on the path to gains! MuscleTech Phospha Muscle is the next in the expansion of the Performance Series, bringing the new muscle-builder phosphatidic acid to the masses. Phosphatidic Acid looks like the breakout muscle building supplement of 2015. Read about PA dosage, research, and side effects, and where to buy it! Hydroxycut Next Gen – More Energy, New Ingredients! Hydroxycut Next Gen is the 2015 release of the famous MuscleTech Hydroxycut fat burner. We review the Next Gen ingredients - it's going to be strong! 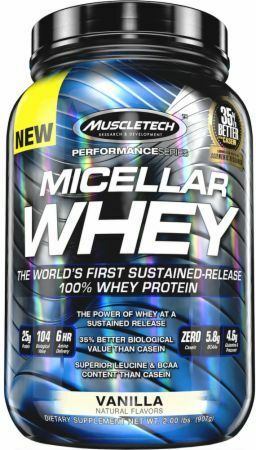 MuscleTech Micellar Whey combines the power and benefits of whey with the speed of casein. Read about how this can help you achieve your goals! MuscleTech Creactor – MAXIMUM Strength Creatine! MuscleTech Creactor, clinically proven, maximum strength creatine supplement. But it has a new ingredient - creatine free acid. How will that play? Creatine is BROKEN.. and Your Pre Workout is to Blame. fuel:one is a new supplement brand / product line from Iovate, the makers of MuscleTech and Hydroxycut. It features Phospha Build phosphatidic acid! MuscleTech ANARCHY – High-Energy Pre Workout is HERE! 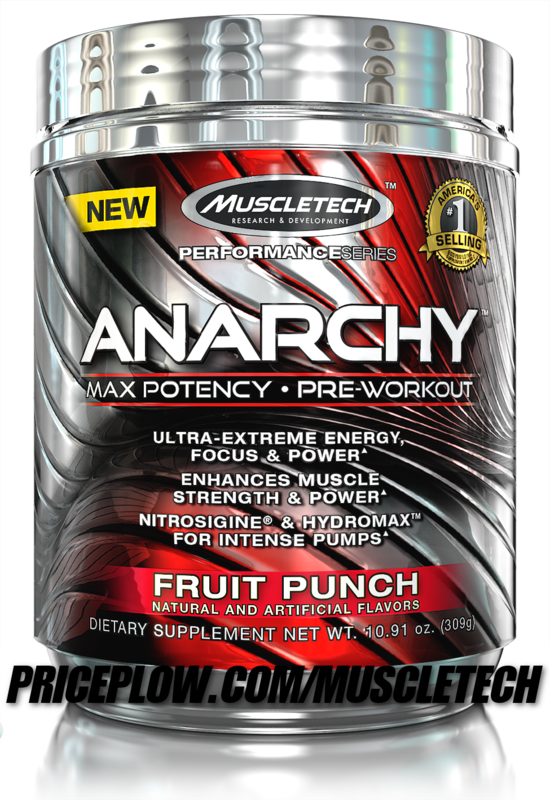 MuscleTech Anarchy is the new pre workout supplement coming from the team at MuscleTech. We'll keep this post updated with everything to know! Hydroxycut SX-7 is the latest fat burner in the Hydroxycut family. It's an open formula with all-natural ingredients. But is it worth it? MuscleTech Herbivore – New Vegetarian Protein? MuscleTech SX-7 has been released, and it looks like an incredible natural appetite suppression system. But is it worth the money at 21 dosages? During the 2014 Olympia, a lot of exciting things happened. One of them being MuscleTech's announcement of the new Jon Jones supplement line. CLEAR MUSCLE is out from MuscleTech! It's their new muscle-building supplement based on Free HMB Acid. We dig into the promising research here! Sign up for future MuscleTech news! Click the button below to sign up for future MuscleTech news, deals, coupons, and reviews! 6 Cookies - Birthday Cake is on sale for $9.99 at Muscle and Strength – Buy 1 Get 1 FREE! 3.34 Lbs. - Gourmet Milk Chocolate is on sale for $27.96 at A1 Supplements! Sign up for future MuscleTech deals and coupons! Click the button below to sign up for future MuscleTech deals, news, and coupons! Subscribe for more MuscleTech news and alerts! Subscribe to PricePlow on YouTube or click the button below to sign up for our latest MuscleTech news and reviews! 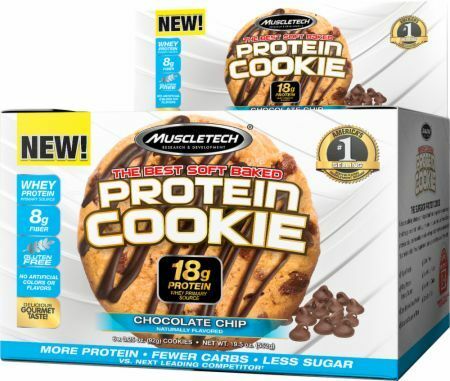 Mar 30, 2019MuscleTech Protein Cookie - 6 Cookies (Birthday Cake) for $9.99 (B1G1 FREE) at Muscle and Strength! 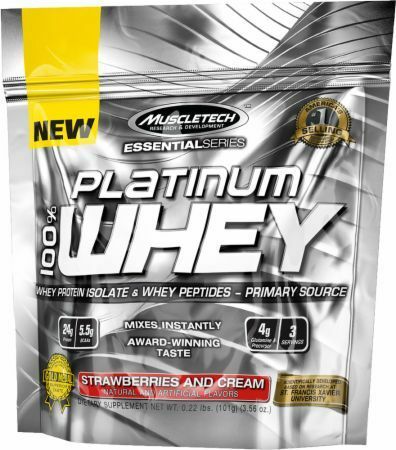 Mar 28, 2019MuscleTech Platinum 100% Iso Whey - 3.34 Lbs. (Gourmet Milk Chocolate) for $27.96 at A1 Supplements! 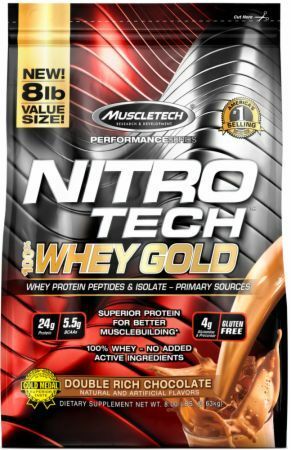 Sep 08, 2018MuscleTech Nitro-Tech 100% Whey Gold - 5.5 Lbs. (Chocolate Mocha Cappuccino) for $57.99 (B1G1 FREE) at Muscle and Strength! Nov 20, 2017MuscleTech Plasma Muscle - 84 Capsules for $39.95 (B1G1 FREE) at A1 Supplements! 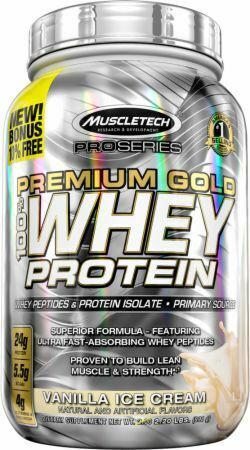 Nov 20, 2017MuscleTech Nitro-Tech 100% Whey Gold - 5.5 Lbs. 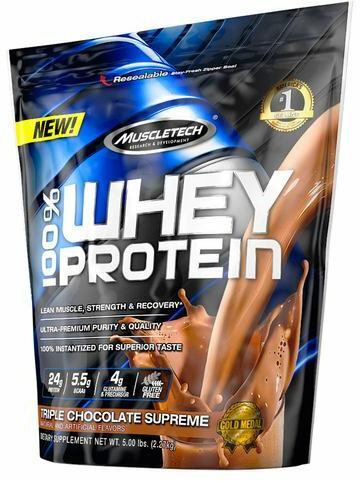 (Chocolate Banana Split, Cookies and Cream, Double Rich Chocolate, French Vanilla Creme, Mint Chocolate Chip Sundae, Strawberry) for $35.99 at Muscle and Strength! 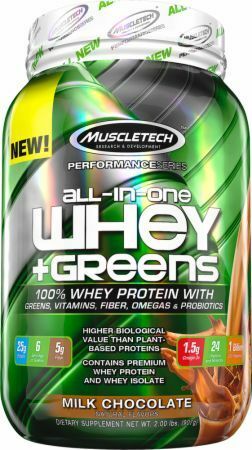 Aug 30, 2017MuscleTech Mass-Tech X5 -- Peak ATP Powered by FAT! $27.96 This is a Buy 1 Get 1 FREE offer! $31.96 This is a Buy 1 Get 1 FREE offer! 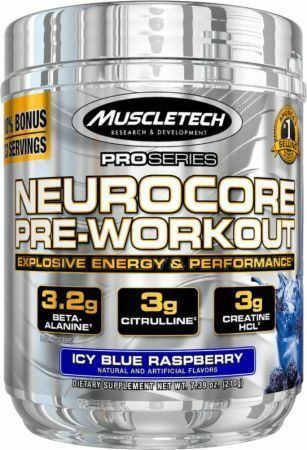 The latest pre workout supplement from MuscleTech - Everything you need for a monstrous workout - nothing more, nothing less! $38.95 This is a Buy 1 Get 1 FREE offer! $15.40 This is a Buy 1 Get 1 FREE offer! $31.14 This is a Buy 1 Get 1 FREE offer! $20.21 This is a Buy 1 Get 1 FREE offer! $33.24 This is a Buy 1 Get 1 FREE offer! $39.89 This is a Buy 1 Get 1 FREE offer! $14.95 This is a Buy 1 Get 1 FREE offer! $19.00 This is a Buy 1 Get 1 FREE offer!